Animal Science is a rigorous two-year Career and Technical Education program designed to explore the diverse field of animal science. 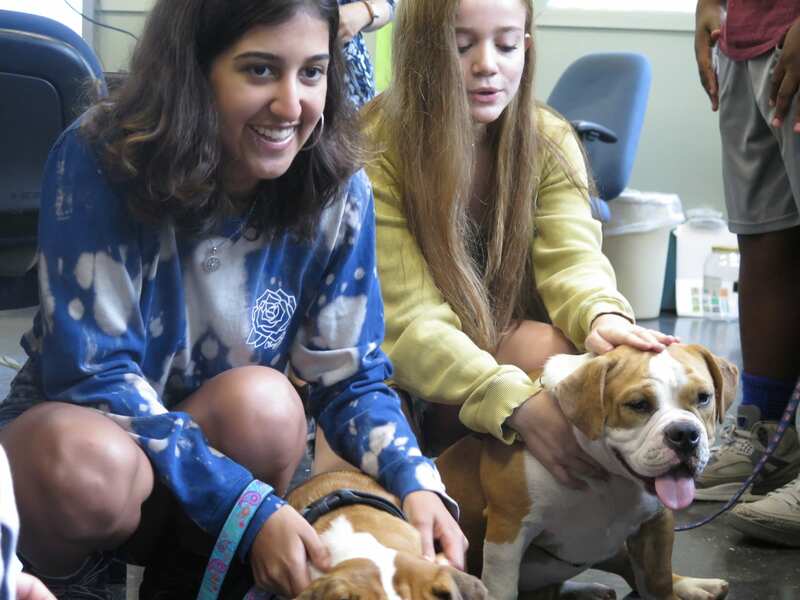 Students will recognize the important roles animals play in society, from individual ownership to scientific research, with far reaching implications. Animal Science students will acquire basic knowledge and skills necessary for further study or entry level positions in animal science and related fields. This technical course teaches specialized and advanced skills in areas such as veterinary assisting, care and handling of animals in a laboratory or veterinary setting, dog grooming, and kennel/pet shop management.